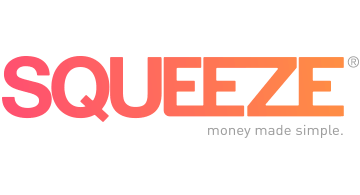 Squeeze, a money management app, is a seamless way to track and categorize finances, reduce bills, and save money. In seconds, Squeeze will analyze your spending habits and provide comparison pricing on your recurring bills such as Mobile Phone Plans, TV, Internet, and Bundles. Squeeze is located in Boca Raton, Florida and was founded in 2015 by serial entrepreneur Elias Janetis, the founder of MobileHelp.